I check my Facebook today and I come across this wonderful article, or rather, chronicles about Newark’s famed nightclub Club Zanzibar. 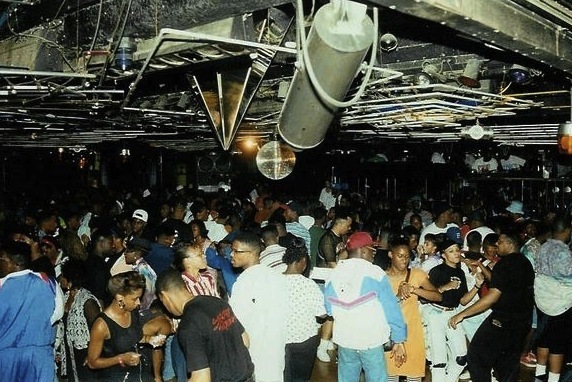 Basically, if you’ve never heard of the club, it was essentially the Paradise Garage for house music. A passing of the torch from Manhattan’s famous disco landmark, where Tony Humphries cemented his reputation as one of NYC’s finest DJs to take the world by storm. When house music blew the lid off electronic dance music, Zanzibar was at the center of where most of the latest house tracks were played and beta-tested on the dancefloor first, usually on a quarter inch reel to reel and way before any record deal was struck Sure there were many clubs at the time, but Zanzibar dates back to the disco days, so it pretty much kept an everlasting presence when most clubs at the time only lasted a few years. From what I gather, it wasn’t famous for molly, aka e, or other sorts of hallucinogens that infiltrated the minds of clubgoers. 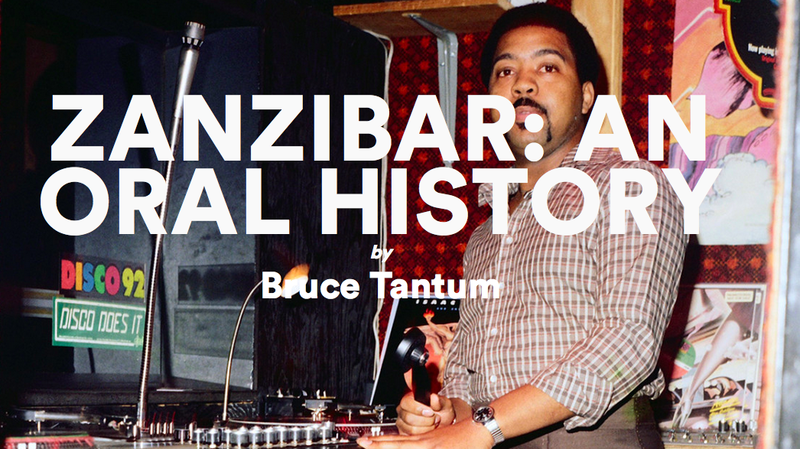 No, at the time, if you got high and listened to house music, Zanzibar was not notoriously behind the mind bending exchange of pills or powder. 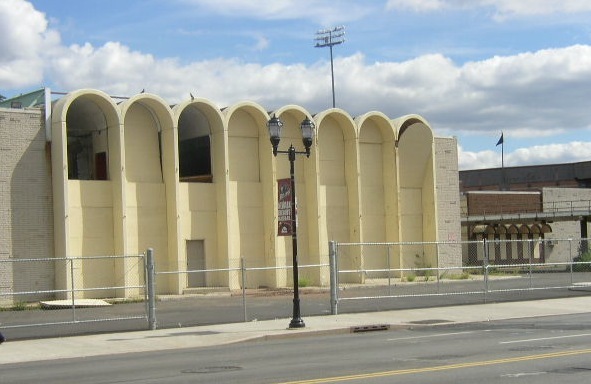 Located in Newark, New Jersey, it was a chapel for many house enthusiasts and gave the State of New Jersey it’s own recognized house format for the rest of the world to enjoy: NJ Style House. So you had Chicago style house and Jersey Style house. Both are very similar. 116-126 bmp range, four-to-the-floor drum patterns (kick and hi hat), a soulful Gospel style vocal presence, thumpin’ basslines and some repetitive keyboard riffs, mostly borrowed from Jazz. It’s musical journey will never be forgotten by those in the business and for those who were drawn to the business. Also, there’s a book called A Journey Through The House ($43) that pretty much has a load of photos and memoirs.